Call Now For Updated 2016 Beetle Specials. 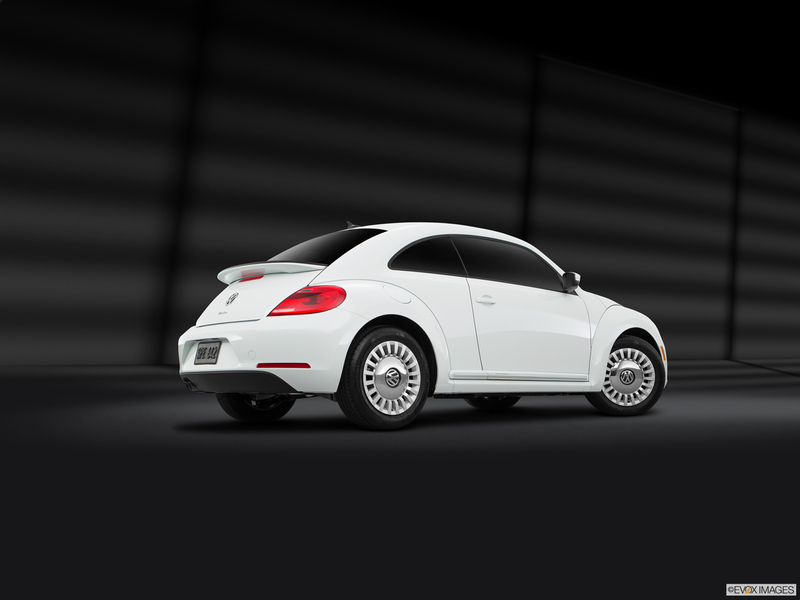 Request Your 2016 Beetle Quote! 1.8T S: 1.8L four-cylinder engine, automatic headlights, 16-inc Whirl alloy wheels, eight speakers, cloth seating surfaces, 50/50 split-folding rear seat. 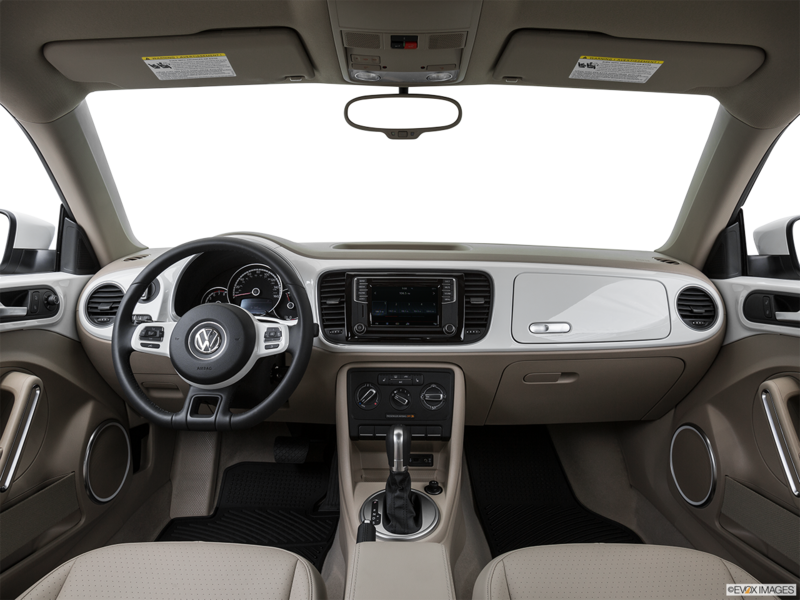 1.8T SE: Heated seats, customizable interior ambient lighting, App Connect, Car-Net, rearview camera. New standard features include heated front seats and washer nozzles, V-Tex leatherette seats, automatic headlights with rain-sensing wipers, and an auto-dimming mirror. 1.8T SEL: Panoramic sunroof, keyless access with push-button start, Discover Media touch-screen navigation. 2.0T R-Line SE: 2.0L four-cylinder engine, R-Line front and rear bumpers. 2.0T R-Line SEL: Bi-Xenon headlights, Daytime Running Lights, Premium Audio. The 2016 Volkswagen Beetle may recall the styling of a retro hatchback. But this iconic automobile is all about modern technology. Bluetooth® technology lets you make calls and stream audio on a compatible smartphone. Charge or sync up your portable devices with the USB port built into the center console. And control your AM/FM radio, CD player, and SD memory card through the full-color touch-screen. At night, the glare from the traffic behind you poses no worries with the self-dimming rearview mirror. Turn it on and the mirror darkens any undue brightness. Keep your hands on the wheel when you control the six-speed automatic transmission with Sport mode by flipping the Tiptronic® paddles mounted on the wheel. 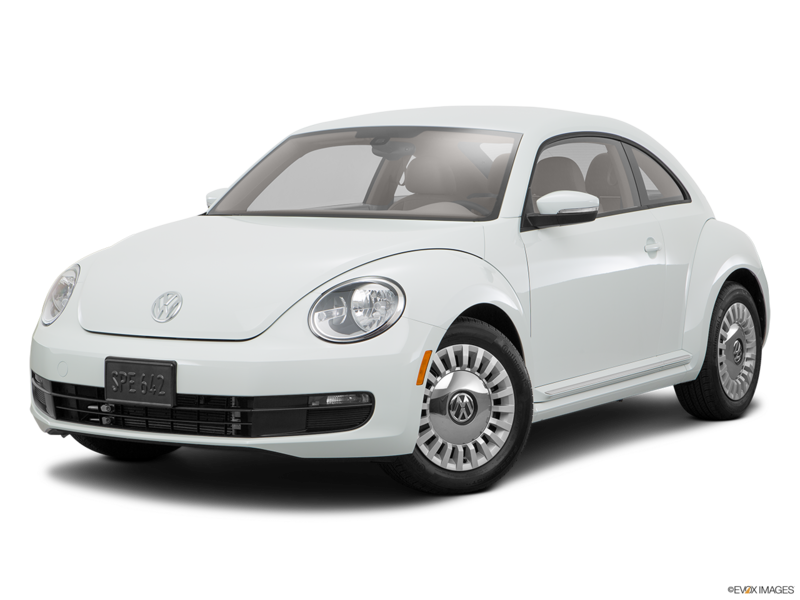 If you are looking for a 2016 Volkswagen Beetle in Nashville then visit Hallmark Volkswagen at Cool Springs in Franklin to test drive one and fall in love today. The interior of your 2016 Volkswagen Beetle marries convenience with practicality, such as by offering power windows in the base model that have an automatic one-touch feature that works from the driver's side. Find information about your travels through the multi-function trip computer that reveals fuel consumption, trip time, and miles to empty, among other data. The 2016 Volkswagen Beetle helps you deal with any blind spot through proximity sensors that detect whether a vehicle is approaching you from behind or the sides. If another car is there, it signals you so you can stop or delay your lane change and avoid any accidents.